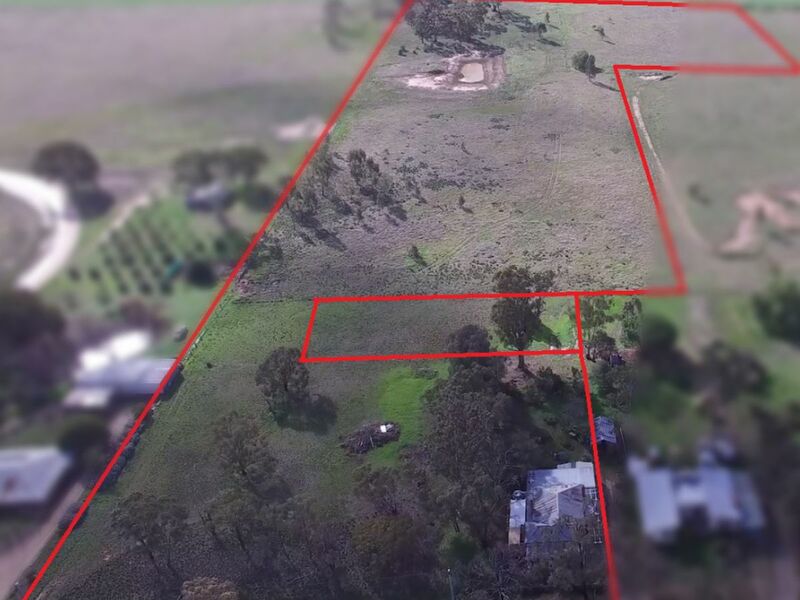 Situated on approx 14 acres - 5.66 hectares, this ripper of a property is suited to the tree changer or the expanding family with pets. 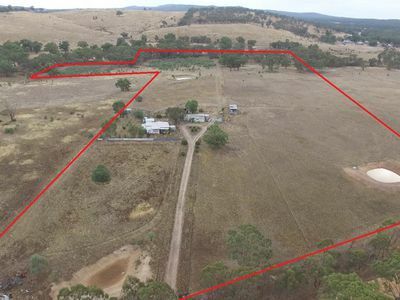 Opening out to broad acre land at the back of the block, with a small dam, this property suits the horse and dog enthusiast. The weatherboard home comprises 3 good size bedrooms all with BIR's, separate dining area with split system & OFP for all year round comfort. The country style kitchen/dining area is representative of yesteryear, offering plenty of cupboard space and the "Lux" slow combustion stove. The bathroom has been renovated with generous shower and vanity and non slip flooring with safety rails for security of movement. A new toilet has also been installed. The vestibule at the rear entry acts as an excellent sun room as it catches the morning & midday sun. It also has a great view into the beautiful natural garden which has been lovingly tended over the last approx 50 years. On the west side of the home is a refurbished fernery, while on the east side of the home is an open patio perfect for enjoying your morning cuppa or a cold beer in the evening. An old single car garage is also provided. A really lovely old world home with plenty of references to yesteryear plus much more to offer for the years to come.